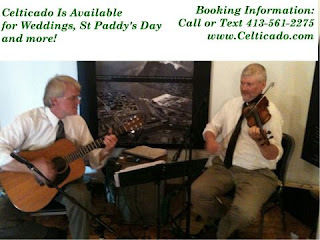 Traditional Celtic music for weddings and other special events. Copyright Sweet Music 2018. All Rights Reserved.. Awesome Inc. theme. Powered by Blogger.